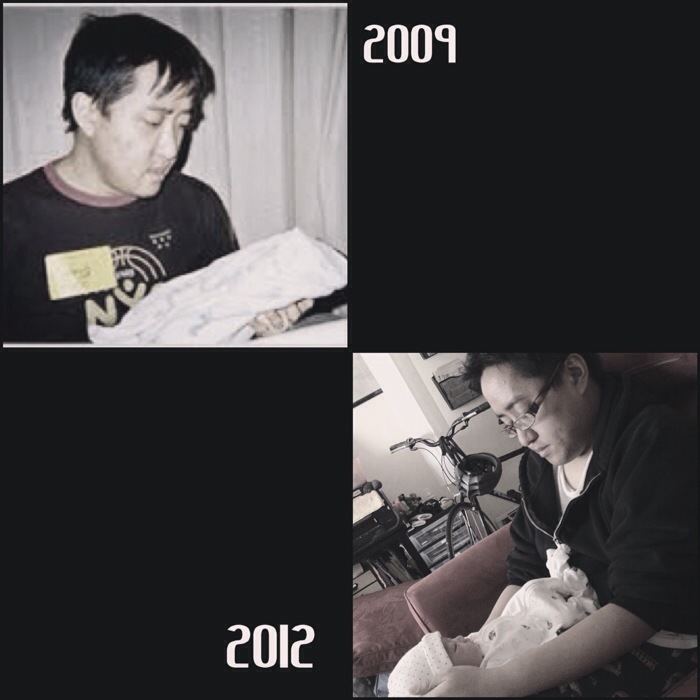 This is Louie holding our first baby, Calvin Phoenix, after he was stillborn in 2009. This is Louie holding our fourth and only living baby, Charlie Bastian, after his birth in 2012. It’s not often that Louie is recognized as a father of more-than-one, as a daddy to FIVE wanted and loved babies. I’m grateful that we could honor that tonight. I was too choked up to say their names at the mic, but it was so powerful to see each of our babies names during the UCSF Benioff Children’s Hospital remembrance ceremony. One of the speakers said that it was healing and human and humane to maintain our connections to the ones we’ve lost, that our love that held them continues to hold them, that this love is not destroyed by death but reshaped. Another speaker said that we should speak our children’s names as much as we want, that we should remember them as much as we want — despite how others might feel — because they are our children. I needed to hear these words. I’ve heard them before, though perhaps said differently, through people who have experienced heart-altering loss. The further away time moves me from when my children died, the more it feels like I’m no longer allowed to enter the space of grief. It’s been over 5 years since my first baby died. It’s been 4 1/2 years since my second baby died. It’s been 3 years since my third baby died. 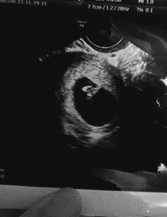 It’s been 7 months since my 5th baby died. No matter how much time passes, it will not erase or negate the lives that once existed. Yes, time does weather away the sharp edges of grief, but it does not fill the void — It’s in those spaces of missing, the spaces that continue to hold my children, that love and pain abide.